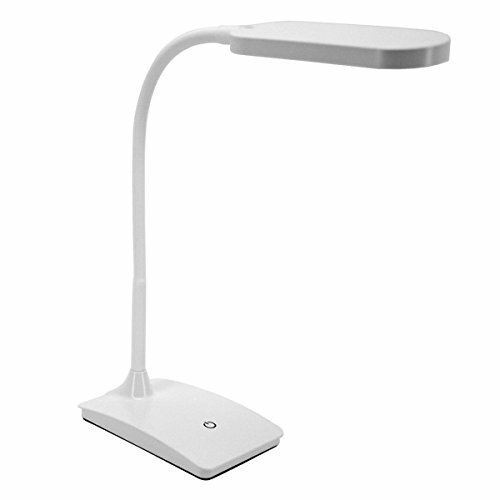 You'll like the smart convenience of charging your smartphone or device on the Ivy LED Desk Lamp with built-in USB port. This space-saving light from TW Lighting also features a 3-level dimmer to go from reading and studying to just chilling out, and the bright yet low wattage LED's save energy. If you have any questions about this product by TW Lighting, contact us by completing and submitting the form below. If you are looking for a specif part number, please include it with your message.